I rarely post a review on fragrances, but I just feel like I had to share this long time perfume love that I've always had in my stash. It's no other than the cult favorite, DKNY Be Delicious (original scent). 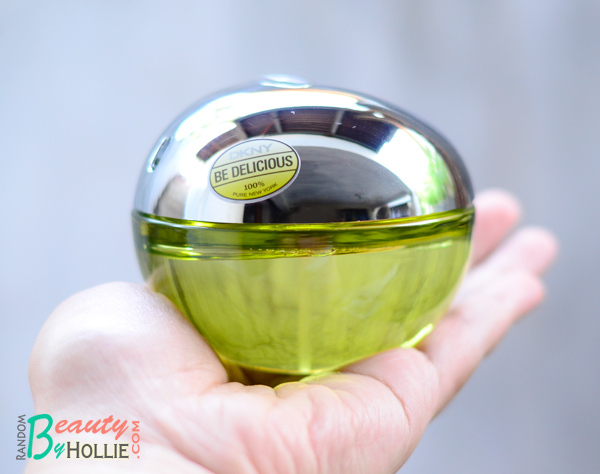 Not sure if you remember one of my old post, the Empties Perfume Edition. This very same scent was present in that post as well, but it was the 50ml bottle, this time I got the 100ml bottle, yay! Got mine at Rustan's Ayala Center Cebu. Thank you DKNY team Philippines! Served in a sleek metal and glass apple bottle. The scent and packaging are inspired by NYC's nickname - “The Big Apple”. Launched in the US and Canada in 2004, and early 2005 for the rest of the world. 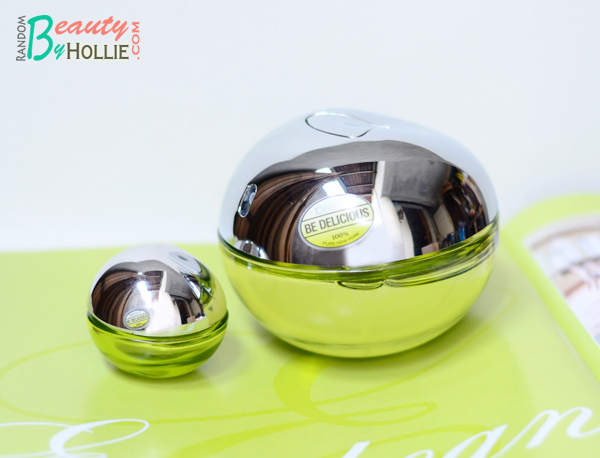 Since, I love this so much, I carry the Mini DKNY Be Delicious all the time in my everyday bag. Don't get me wrong, I've always loved mild scents. This one is actually the strongest scent I have in my perfume collection. (Yes, that's how MILD scented I want my perfumes to be) A few drops is all I need and it lasts all day long! How about you ladies, what are your favorites perfumes as of the moment?